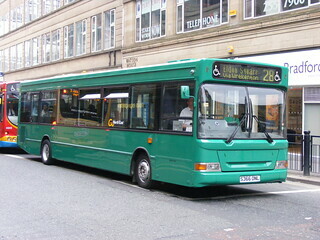 Over the coming months, Go North East will finalise plans for this year's intake of brand new vehicles to support the replacement of some of their oldest buses. 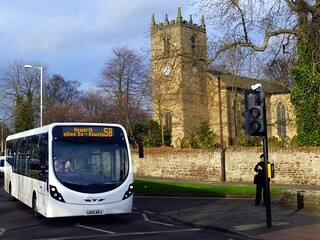 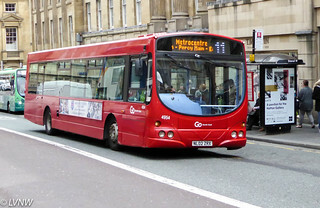 As such; following on from the trial of Wright Streetlite DF/Wright Streetlite Micro-Hybrid 3 9092 (SK17 HHL) last year on "Connections4" service 4, Go North East will now undergo a comparative trial of the Optare Versa xFE and ADL Enviro200MMC. 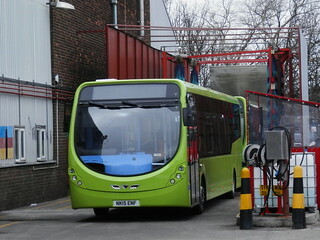 This vehicle, first unveiled last year at the NEC's annual Euro Bus Expo event, has now been delivered to Go North East and allocated fleet number 9088 for the duration of its stay.